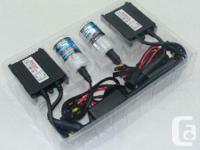 Hyperion HID solutions are manufacturered to last and carry out. Not the typical generic package that craps out after a couple months. Hyperion 35W Criterion HID Solution $ONE HUNDRED (1 year guarantee). Hyperion 50W Requirement HID System $120 (1 year service warranty). 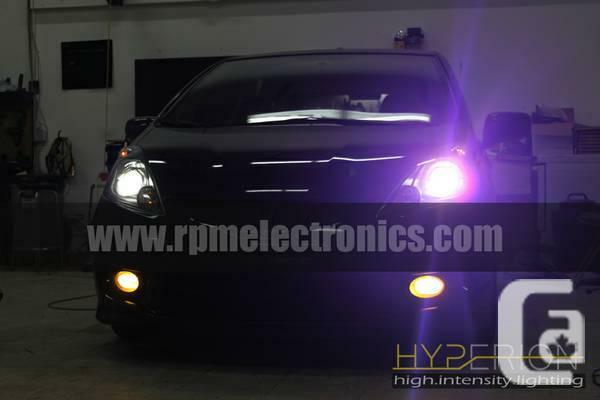 Hyperion Elite Premium HID Solution $150 (2 years service warranty. Philips Germany elements). 3000K, 4300K, 5000K, 6000K, 8000K in stock! Single beam rates above for H1, H3, H4, H7, H13,9004,9005,9006,9. 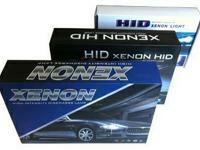 Bi-Xenon include $30 for double beam H4, H13, 9004, and 9007. OEM D Collection replacements going at $40/pair (D1S, D1R, D2S, D2R, D3S, D4S, D4R). We provide professional sales, installment, and customer support all at one area for your ease. Visa, MasterCard, Interac, and Cash money accepted. Have a look at our website and testimonials on facebook! 7131 Randolph Ave, Burnaby BC.